Air India Regional Alliance Air first ATR72-600 VT-AII. ATR image. National carrier Air India has announced it will launch thrice a week flights between Bengaluru (BLR) and Hubballi (HBX) from 20th July. The flights will be operated by ATR 72-600 turboprop aircraft. Mr. Lohani has also commented that the relaxation of the 5/20 rule is welcome and the increased competition will ultimately benefit the passengers. 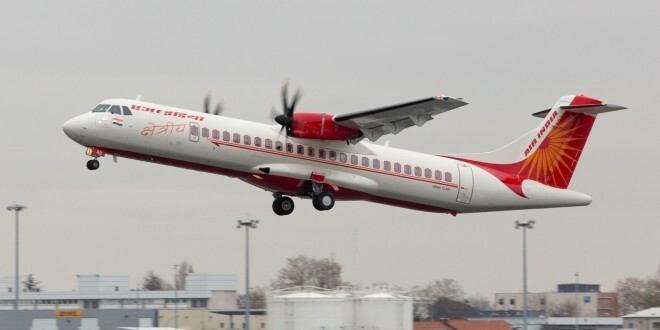 To cover the regional routes, Air India has leased out three CRJ-700s with a capacity of 70 seats each, three ATR 42-320 and five ATR 72-600 aircraft. 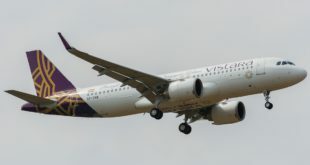 On Monday, the airline announced two international routes. 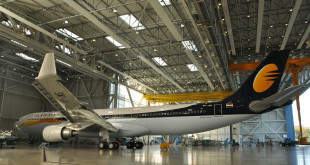 The Ahmedabad-London-Newark flight will commence from August 15 and Delhi-Madrid from December. Destinations such as Washington DC, Scandinavian countries, and Africa are also on schedule for the next year along with a fleet expansion from the current 133 to 232 in the next four years.